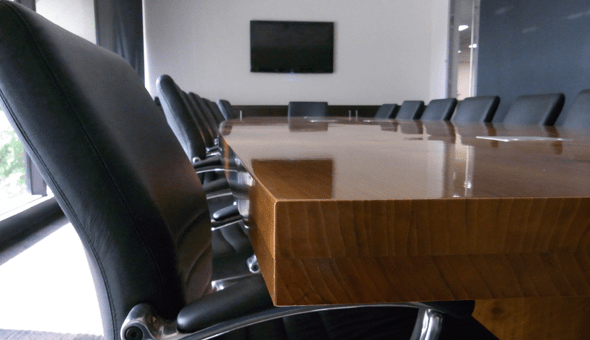 Clockwork Projects offers full design and project management service for your commercial fit out project, Clockwork Projects reduces project time and cost significantly by acting as a single source from initial concept to completion. Clockwork Projects a has built a reputation for quality. Our goal of delivering innovative and defect free interiors on time and within budget has seen success speaks for itself. 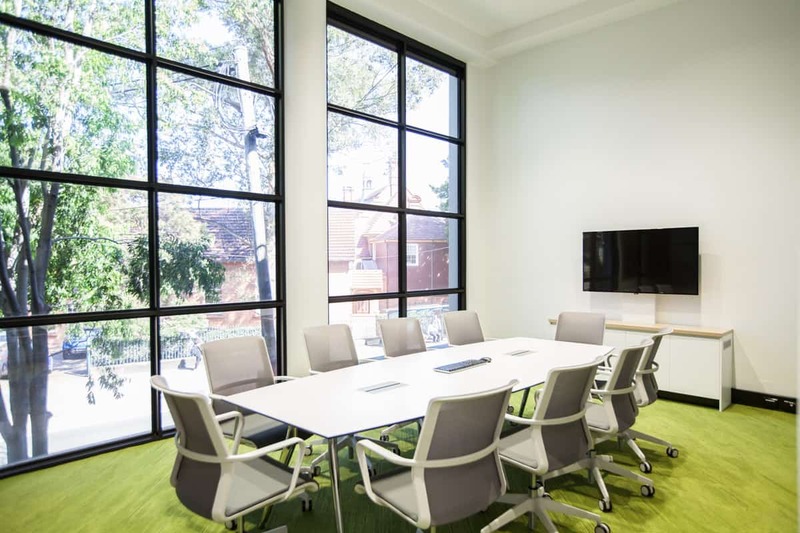 At Clockwork Projects, we specialise in office fitouts in Sydney and regard ourselves as one of the leading office fit out companies in Sydney. What we offer is the complete package and our clients get a service that includes a full design and project management of the entire project. Clockwork Projects reduces project time and cost significantly by acting as a single source from initial concept to completion. 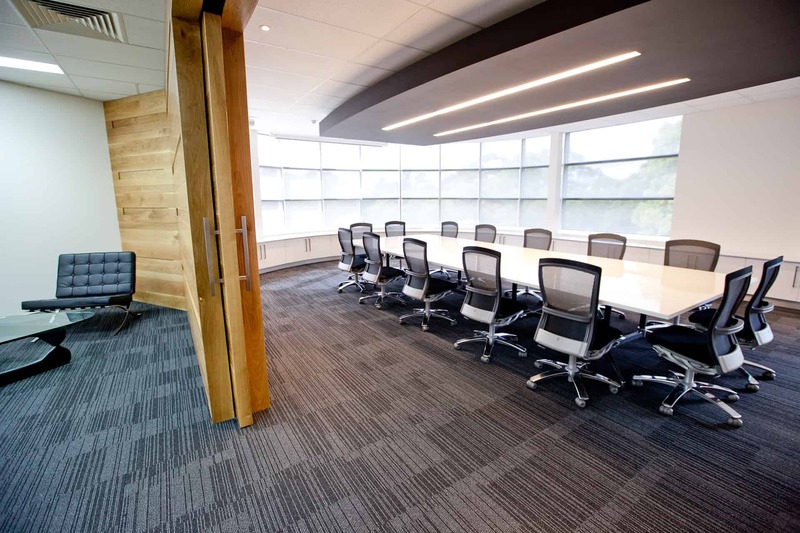 Our valued clients will receive a detailed office design suitable for all commercial office fitouts in Sydney. We have been in business for over 15 years and during that period we have established a reputation for delivering quality. Our design teams create innovative ideas to address your needs that are not only aesthetically pleasing but also completely practical. 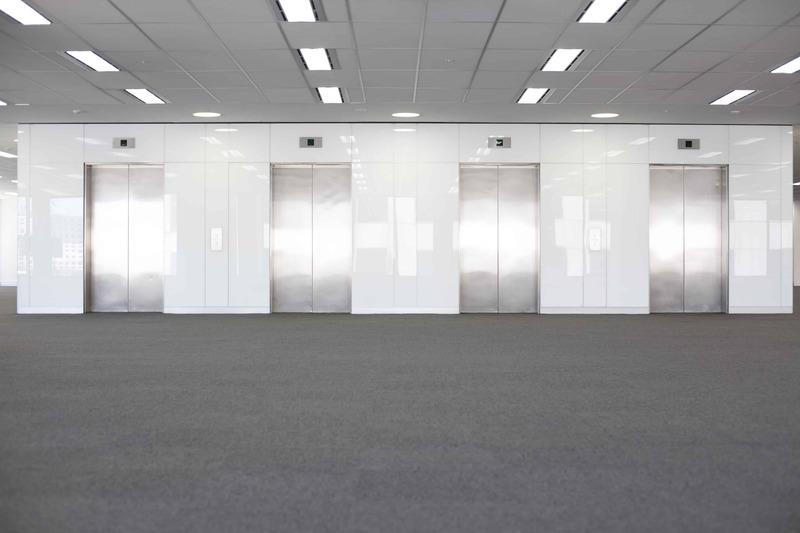 We guarantee that your Sydney office fit out will be defect free and delivered to you on time and within budget. Having been in the industry for as long as we have, we feel that our success speaks for itself. 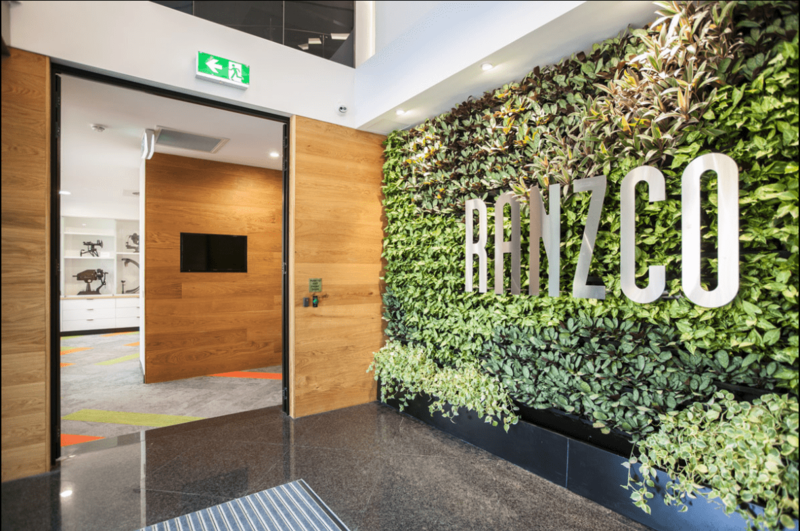 We have conducted commercial office fitouts in Sydney for some of the world’s leading companies including Deloitte, Stockland and Citizen. The fact that companies of this stature trust us to carry out this type of work is testimony to our workmanship. In addition to carrying out projects for international companies, we also do small office fitouts for our clients in Sydney. We take great pride and pleasure in the work that we do and this is the same regardless of the size of the project. As all of our team work inhouse, they work extremely closely together. This means that every team member takes great satisfaction in seeing the finished article. As mentioned, we offer a complete service but we can also offer bespoke packages to suit your needs and work with other parties if required. 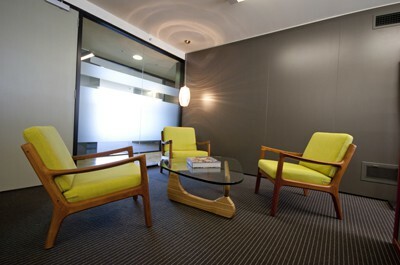 Details of all our services in regards to commercial office fitouts can be found on our website. We are proud of everything that we have achieved since we were first formed and this is why we would like you to browse the details of our previous projects. 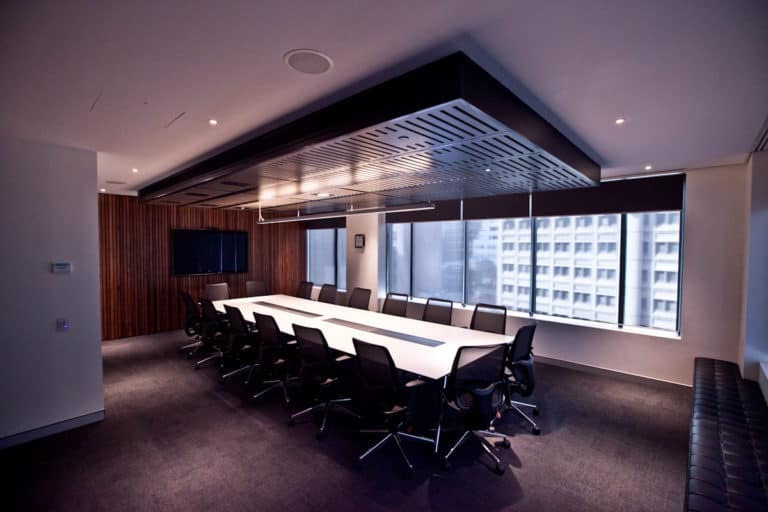 As you will see, we deliver a service that no other company conducting commercial fit outs in Sydney can match. Everything is done to the highest standards, using the best materials and the latest technology. Of course, when you request our services we will give you a comprehensive, easy to understand, transparent quote so you know exactly what to expect. We work with our clients throughout and if you have any questions a member of our team will be more than happy to discuss them. We are a customer orientated company and we always put our clients best interests first. We appreciate that most clients have questions so please don’t be concerned about this. 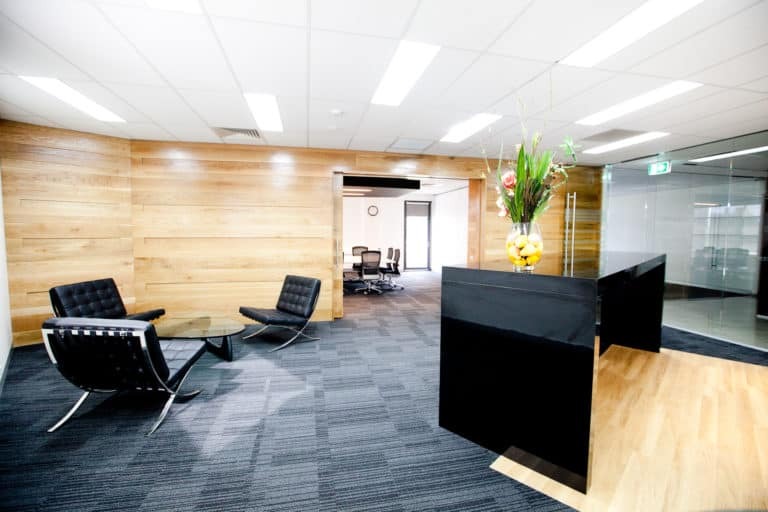 If you would like more information about our commercial office fitouts in Sydney, we would invite you to visit our office at 99 Surrey Street, Darlinghurst NSW, call us on 9368 7882, email us on contact@clockworkprojects.com.au or alternatively contact us via our website. We look forward to hearing from you and being of service. All exceptional interior fit out projects are built on great design. 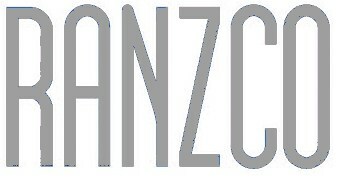 Our design services are individually tailored to meet your company image and specific requirements. Every company is unique, so understanding as much as we can about your company means that a tailor-made design can be drafted to suit your specific needs. 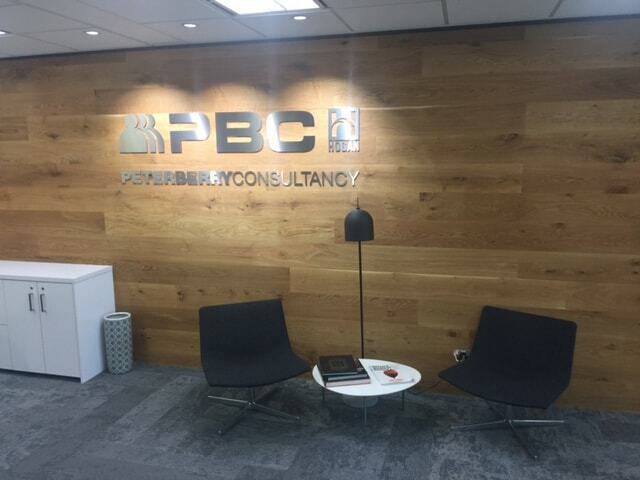 We expertly project manage our fit outs to ensure that critical deadlines are always met. Our negotiation and implementation strategies result in cost reductions making your project more affordable without compromising quality standards. Clockwork Projects can be appointed to oversee any commercial interiors project. Working with consultants we work with you to ensure your interests are protected. Pairing up in the early stages we establish your project needs and requirements. Duncan McEwen is the founding director of Clockwork Projects, which was established in 2002. Originally NSW apprentice of the year as a carpenter and joiner, Duncan has worked through all aspects of the industry, and has over 25 years of experience running projects in construction.